If you thought Fantastic Fest couldn’t get any more FANTASTIC, then think again. STARZ premiered the first two episodes of ‘Ash vs Evil Dead‘ Season two at the festival and brought along Bruce Campbell, Lee Majors, Dana DeLorenzo, and Ray Santiago to meet the fans and promote the new season. If you haven’t seen the show yet, I can tell you with a whole heart that you are indeed missing out on everything cool. ‘Ash vs Evil Dead‘ is one of the best shows on television right now and season two starts on October 2nd on STARZ. 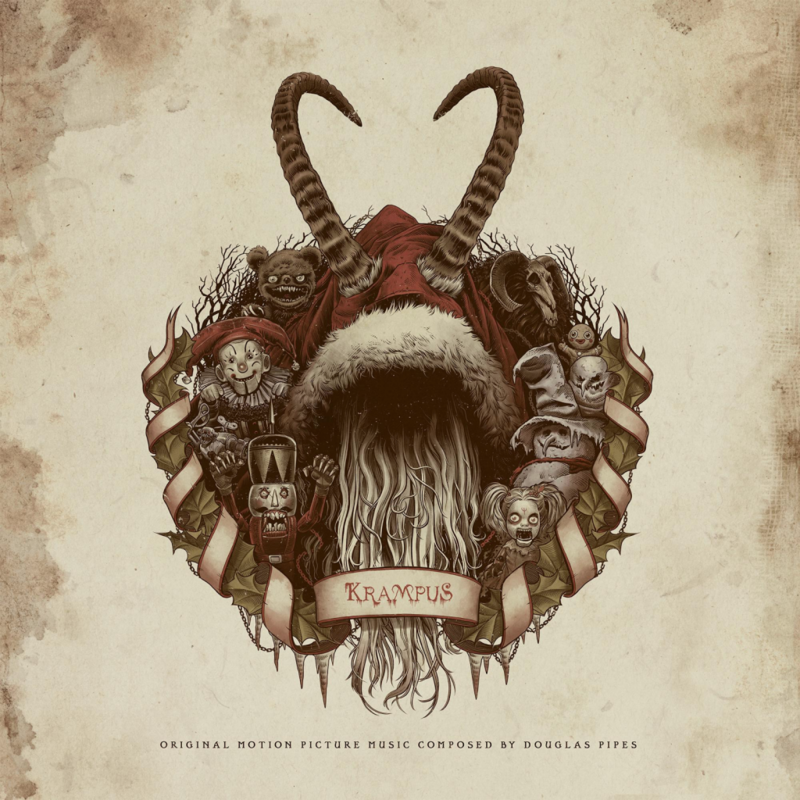 ‘Krampus’ Original Motion Soundtrack On Vinyl Coming Soon!!! There are a few things I’m looking forward to by the end of 2015 and watching ‘Krampus‘ is one of them. I can just about guarantee that after I watch this screamer, I will be adding the ‘Krampus Original Motion Picture Soundtrack‘ on vinyl to my “I survived the holidays, I must be rewarded” list. 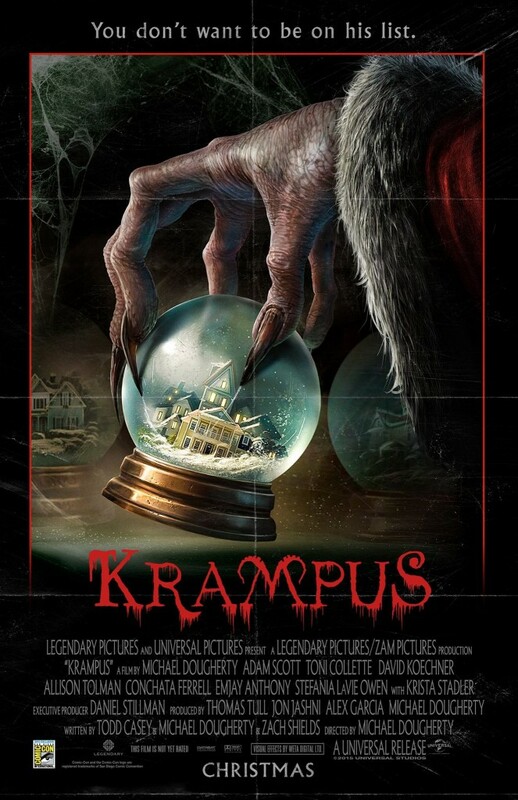 Coming to theaters on December 4, 2015 is the story of ‘Krampus‘, kind of the anti-Santa Claus or Christmas demon. The combination comedy/horror stars Adam Scott, Toni Collette, Allison Tolman, David Koechner in the picture from Michael Dougherty (‘Trick’r Treat‘). The word payback generally means getting someone who has wronged you to see the light and atone for their sins. 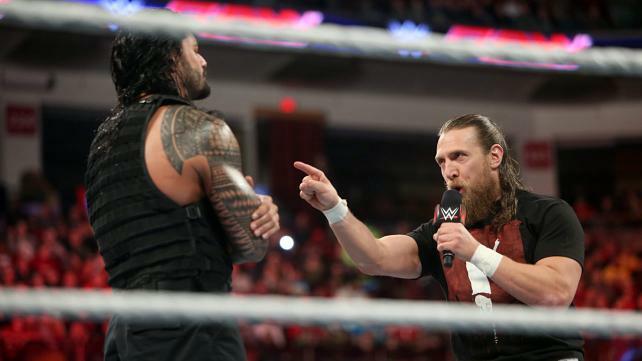 WWE’s Payback (which could be seen on the WWE Network FREE for the month of May) more than lived up to the stereotype of the word as the night was filled with retribution and wrongs made right. The power of positivity reigned supreme, false idols were torn down, and what was best for business prevailed. It was a night filled with high impact, hard hitting matches that more than showcased why the WWE Superstars are the best in the world. Did you miss it? No worries, I’ve got your back. 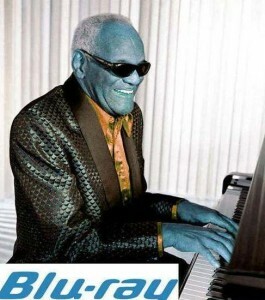 I always do what’s best for business. David Koepp’s ‘Premium Rush’ was a fun ride through New York with enough adrenaline to keep the sub par plot moving along. What makes this film enjoyable is Joseph Gordon-Levitt and its ultra fast pace, as it has a timed clock (think ’24’) graphic that pops up on screen throughout. 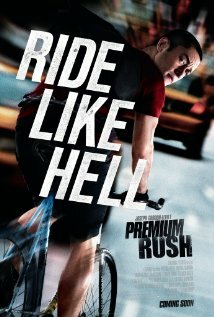 Other than those two elements, ‘Premium Rush’ lacks the push to cross the finish line. 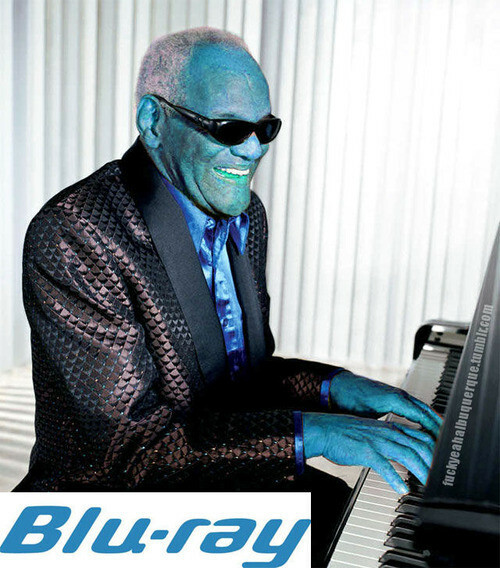 BRYAN’S MUST OWN BLURAY/DVD’S FOR THE 3RD WEEK OF SEPTEMBER!!! A giant week for releases. 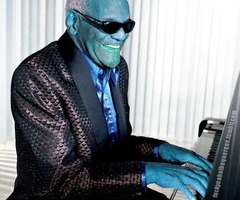 And yes, this is a week late, but better late than never right? Okay, so let us jump right in and get to all the goodies. Some of the must own blu-rays include ‘Bridesmaids’, ‘Dumbo’, plus some other goodies. As usual, in this article, you will get some info about the disc and the extras that come with the movie as well as a personal opinion about the movie and a link to purchase the film over at AMAZON where you can save quite a bit of money, and it will give a small percentage kick back to this site so we can continue bringing you excellent stories and sales.